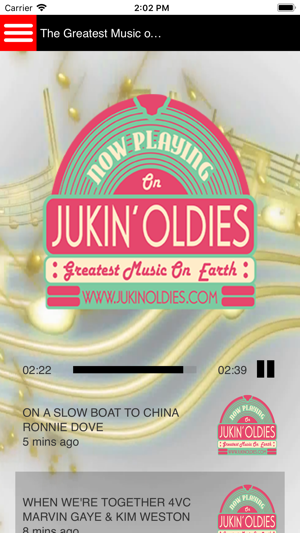 Jukin' Oldies is dedicated to the promotion and preservation of the music most of us have forgotten. We are here to play the music you always wanted to hear but were afraid to ask. Our DJ's have a wealth of experience and enjoy playing those forgotten treasures. As my good friend Daddy Do-Wop used to say, "This music will make you Swing and Sway". So click on our Listen Live button and let's gets started. I love this radio station. I have listened to several of these DJ’s through the years on different radio stations in North and South Carolina. Others I heard hear for the first time. I really enjoy the variety of music and especially the insight into the music and the artist. If you have never listened to Carolina Beach Music, give it a try! 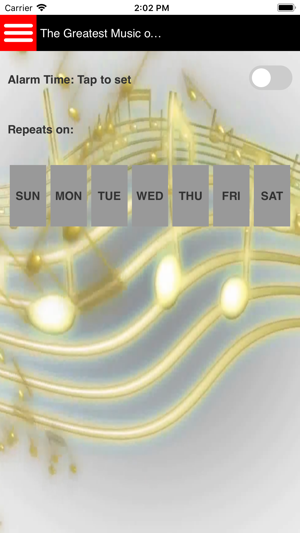 I think you will like it and here on Jukin Oldies, you will hear some surprises mixed in. Whoever came up with the idea for this station and to all of the DJ’s.....THANK YOU. 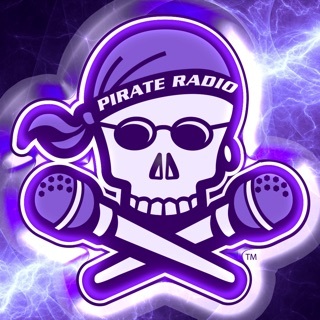 This station is such a refreshing change from main stream radio and the other “big name” internet radio stations!! I have the app for my iPad and Samsung phone. 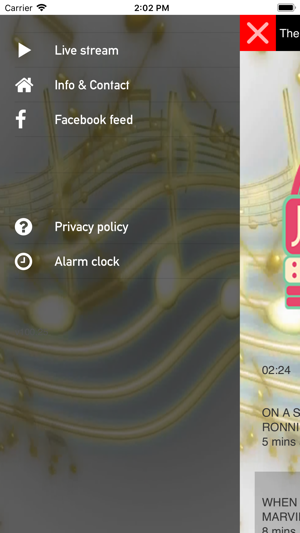 How do I download site so I can request a song? Love your music. They say they are dedicated to music but then post divisive political posts on their facebook page.